2 Bedroom Terraced Bungalow For Sale in Dawlish Warren for Asking Price £70,000. Featured In The Big Open House Sat 27Th April And Sun 28Th April. Please Call For Vieiwng Arrangements. 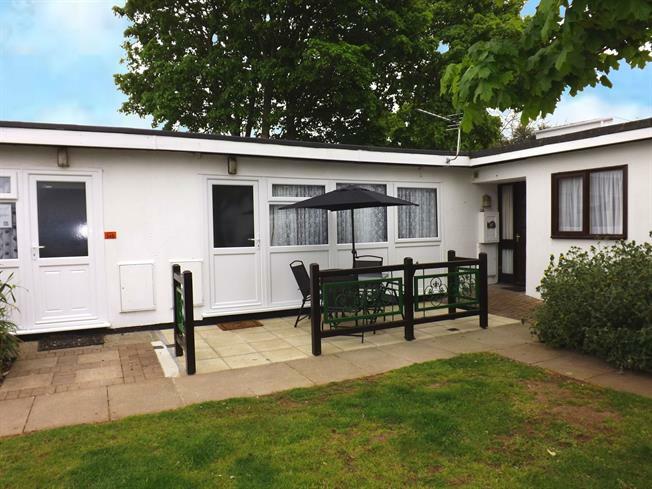 Situated on an award winning holiday park in Dawlish Warren is this well presented terraced holiday chalet Available fully furnished this chalet has recently had a new roof, newly laid patio with furniture, new carpets throughout, new kitchen flooring. 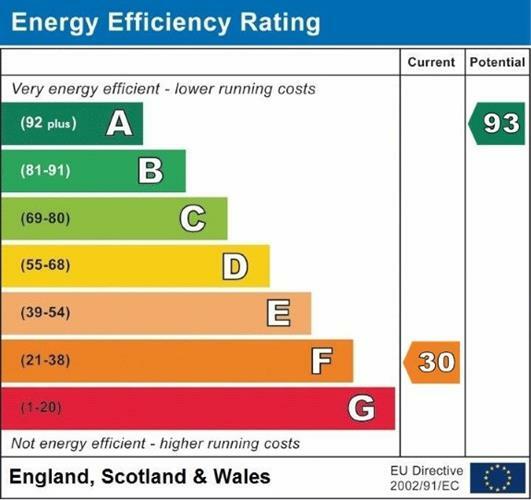 It would make the ideal holiday home or holiday let investment. No onward chain! The internal accommodation comprises an open plan kitchen/diner/lounge, a shower room and two double bedrooms. Potential rental income of 7,000 pa.